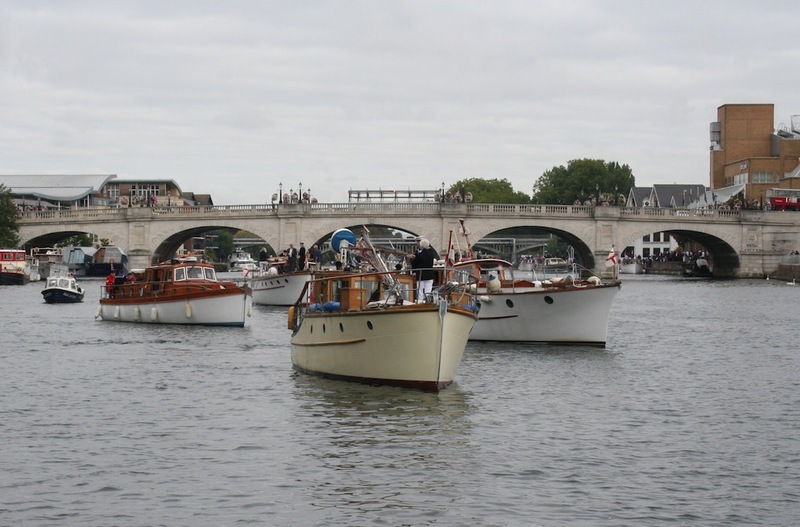 THIS Sunday sees one of my favourite days of the year on our stretch of the Thames – the annual trip by a couple of dozen of the famous Dunkirk Little Ships from Kingston to Weybridge to commemorate one of the most amazing feats of the Second World War. Operation Dynamo, as it was called, saw more than 338,000 British and French troops plucked from the beaches of Dunkirk at the end of May 1940 from underneath the noses of the German wehrmacht and ferried back to the ports of Dover and Folkestone. Many of them were able to board destroyers and other naval craft for that return journey as the British Expeditionary Force and their French and Belgian allies crumbled ahead of the might of the German army but thousands were also plucked from the beaches by a huge flotilla of small ships which has been pressed into action to help the withdrawal. Everything from tugboats to Thames sailing barges and from passenger boats to privately owned cabin cruisers made countless journeys back and forward across the Channel to pick up the bedraggled and beaten soldiers and ferry them back to safety. Many of the privately owned boats were mustered at the yard of Douglas and Bob Tough at Teddington before being taken down to the channel ports in preparation for the evacuation, which lasted from May 28 to June 4 1940. It’s a myth that the majority of these boats were crewed by their owners – relatively few sailed their own boats across and most were crewed by men from the Royal Navy. But the contribution that these boats made to the British war effort was incalculable – it gave the British army a chance to regroup and re-arm (most of their equipment was abandoned in their headlong rush to Dunkirk) and it bought a little time for Britain to prepare to repel the expected invasion from Hitler’s forces. 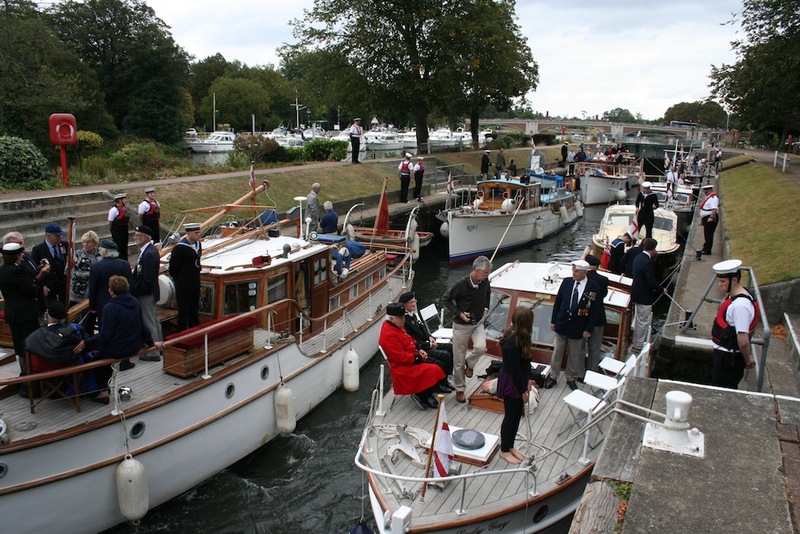 Now, every year at this time, some of the surviving boats from that memorable event, under the banner of the Association of Dunkirk Little Ships, get together to sail in procession up river to the home of Weybridge Mariners Cruising Club on the lock island at Shepperton. The current owners of these fine little ships spend considerable amounts of money, time and effort keeping them shipshape and afloat as a lasting reminder of the spirit of Dunkirk – and of the British: Never say die. On Sunday, September 16, the little ships will be mustering at Kingston and will be heading off up river at around 10am, passing through Molesey and Sunbury Locks and arriving at Weybridge at approximately 12.30pm. As usual, there will be few veterans of the Second World War armed forces aboard along with Chelsea Pensioners from the Royal Hospital and sea cadets representing the Royal Navy. If you get the chance, grab a Union flag, get down to one of the locks, to the towpath by the Thames or into your back garden if you’re lucky enough to have a house on the river and give them a wave and a hearty cheer as they go past. They deserve our thanks and our admiration for the service they have provided for this wonderful country. 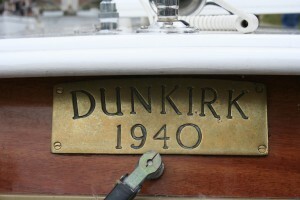 If you’d like to know more about the Association of Dunkirk Little Ships, visit the website at www.adls.org.uk.